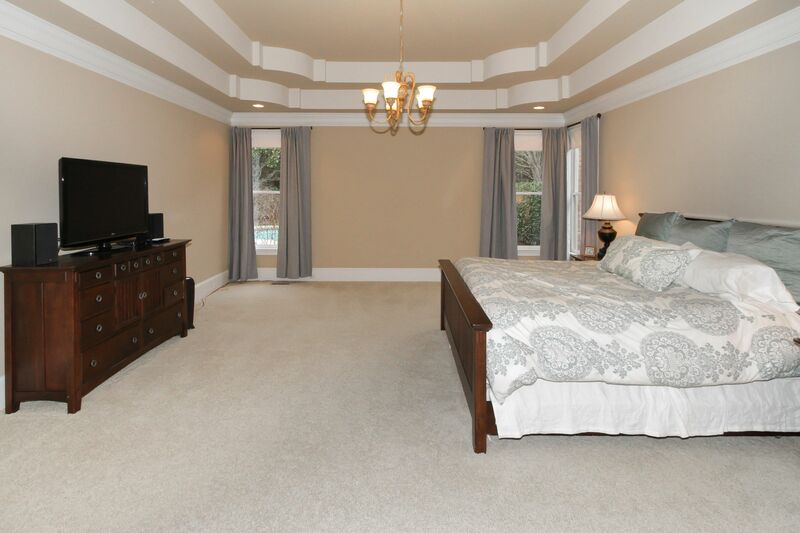 Public Remarks: Freshly painted & ready for move-in. 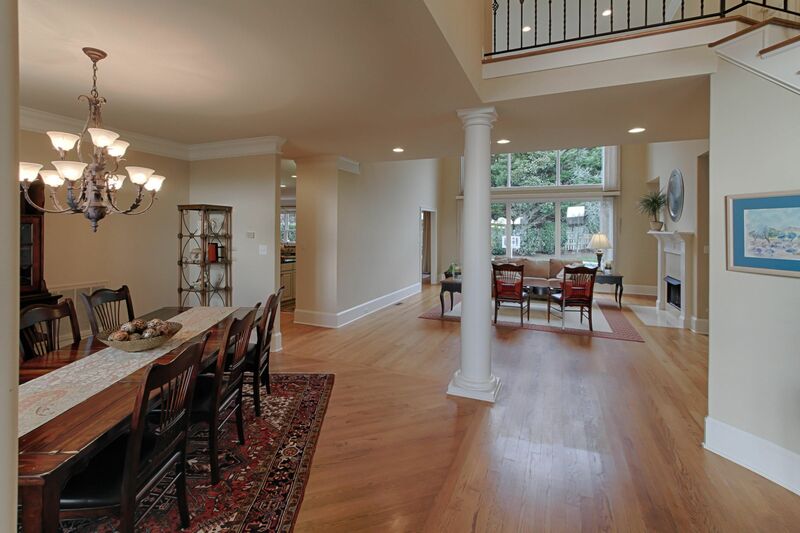 In the heart of Whittington in the Hemmingway Grove section. 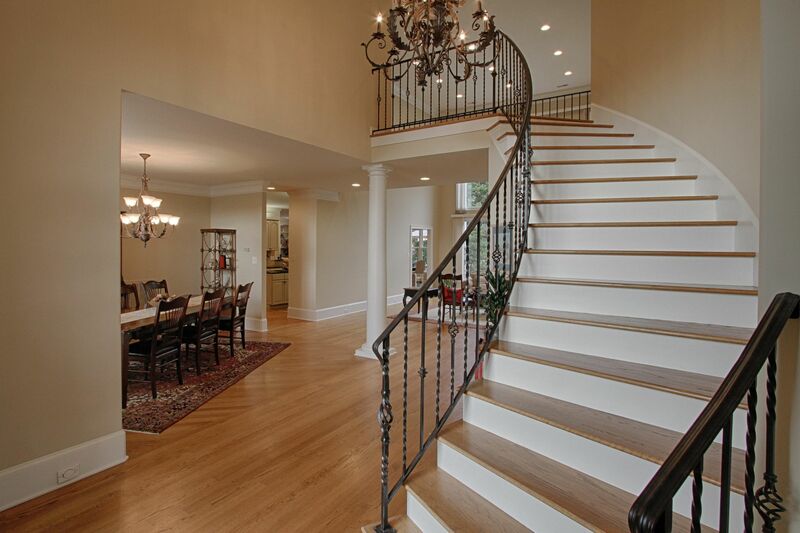  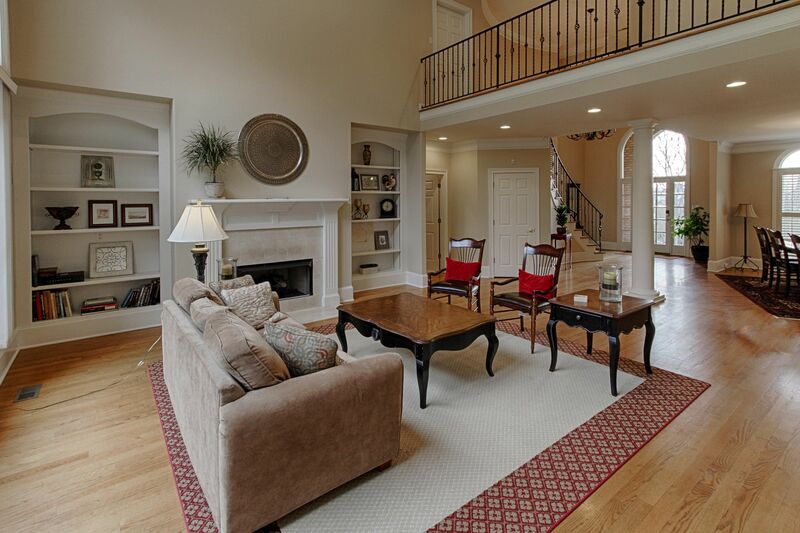 This 2 Story Open Floorplan is Located on Quiet Cul-de-Sac. 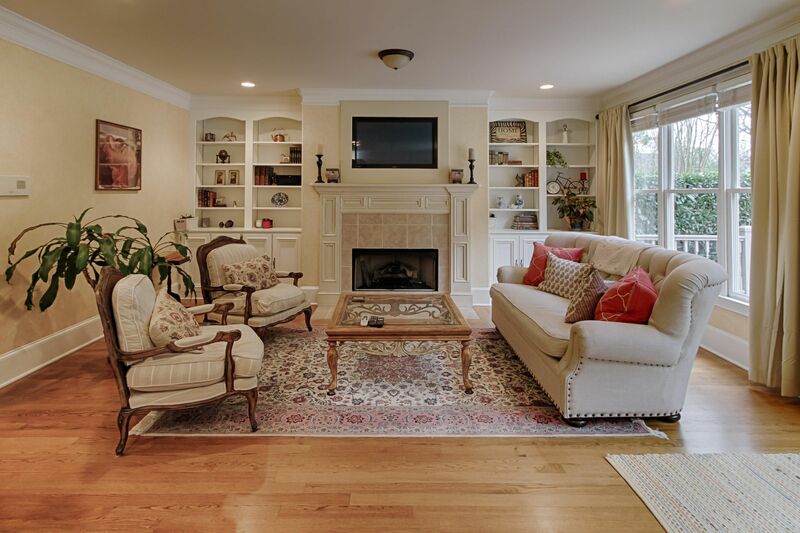 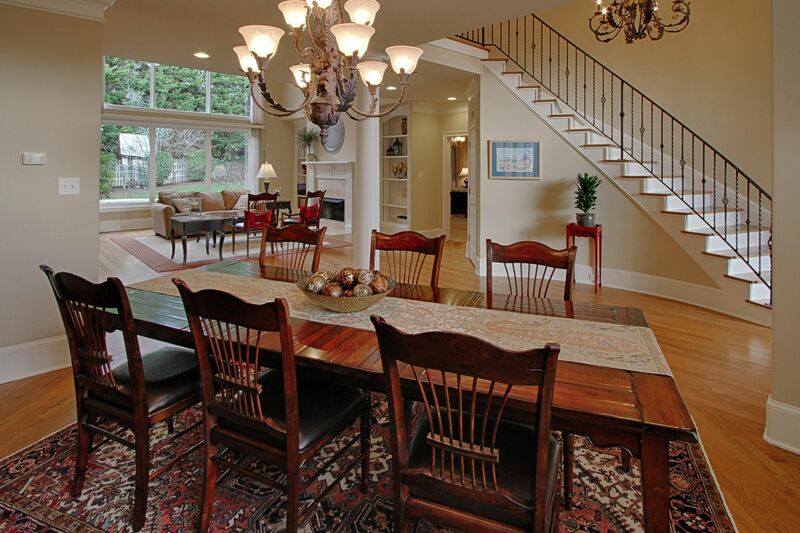 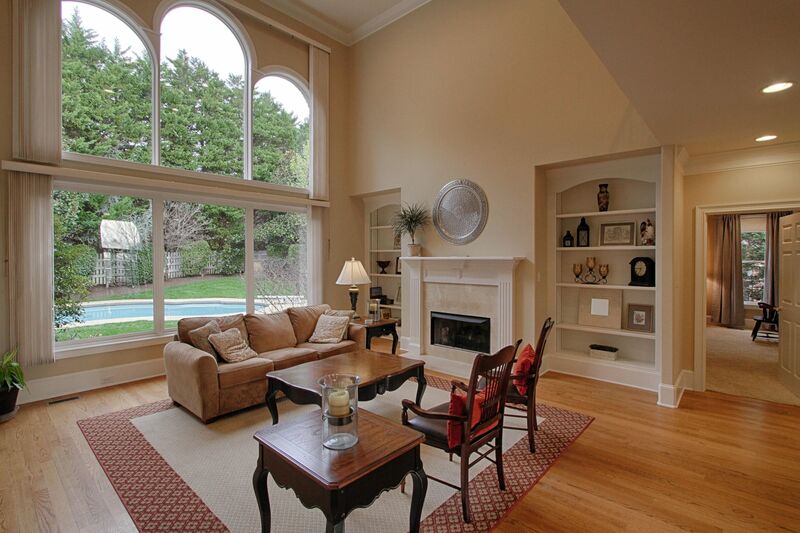 Vaulted Great Room features Sky to Pool Windows which Overlook Pool & Private Backyard. 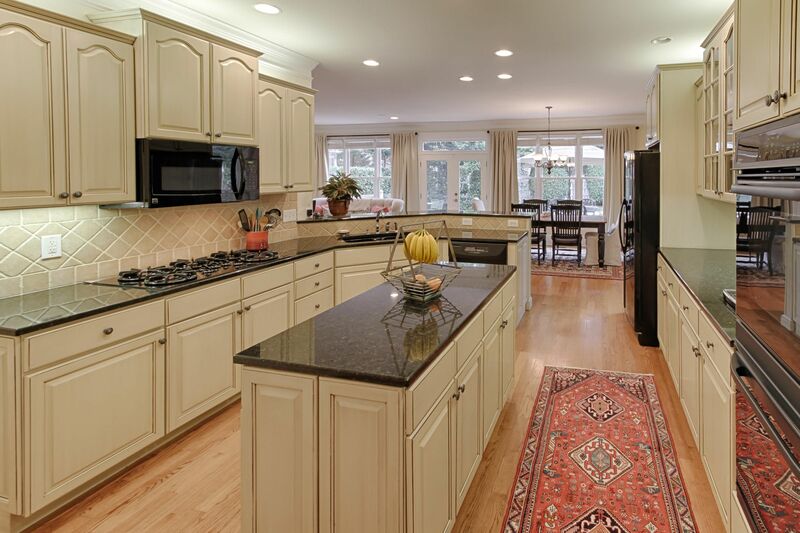 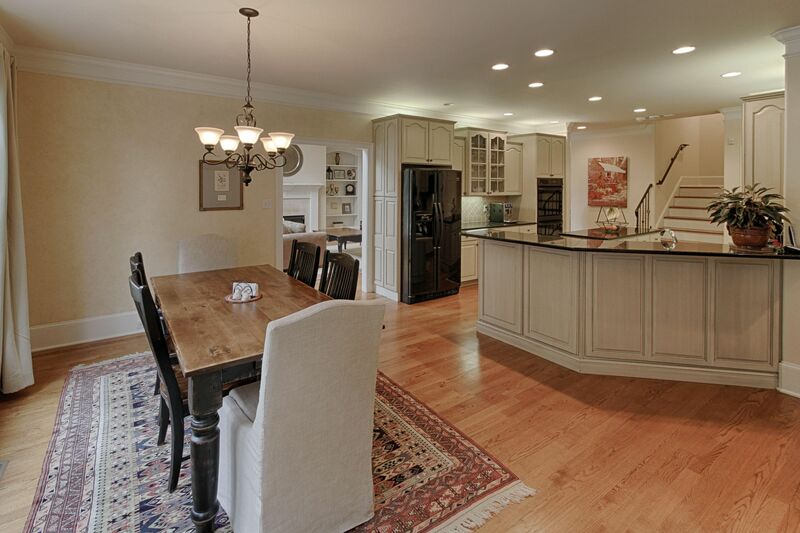 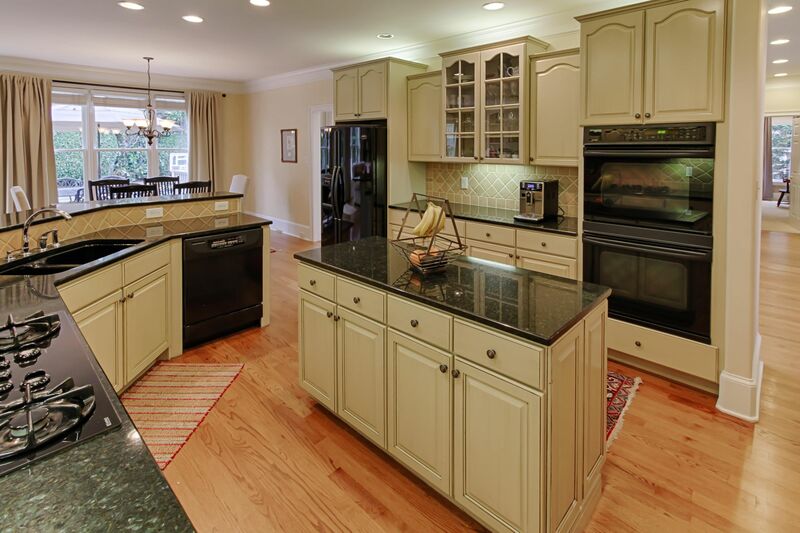 The Nicely Appointed Island in Kitchen Opens to Keeping Room w/Built-ins. 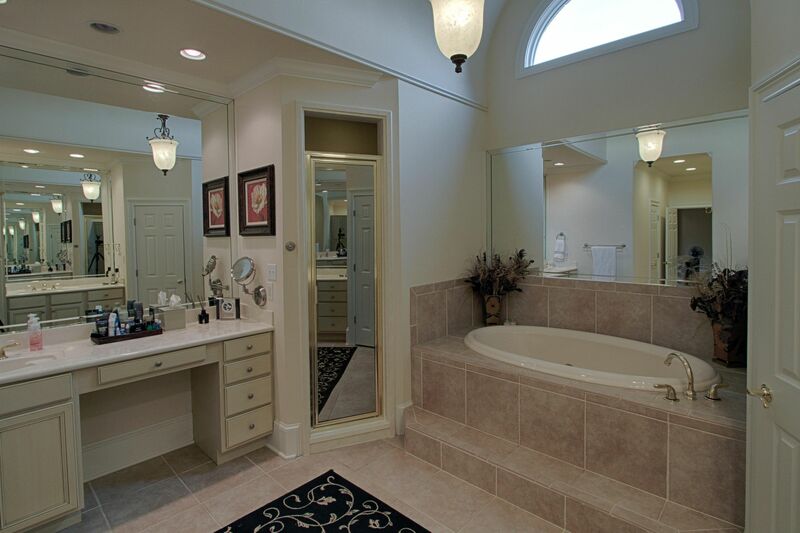 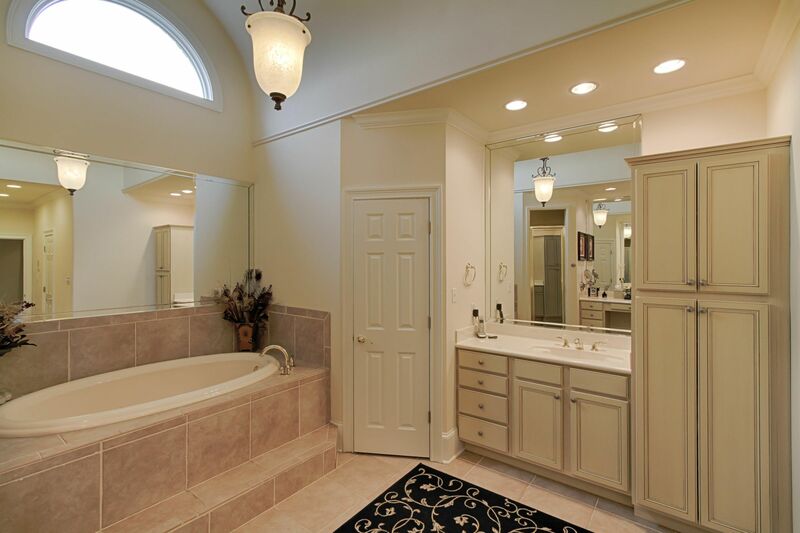 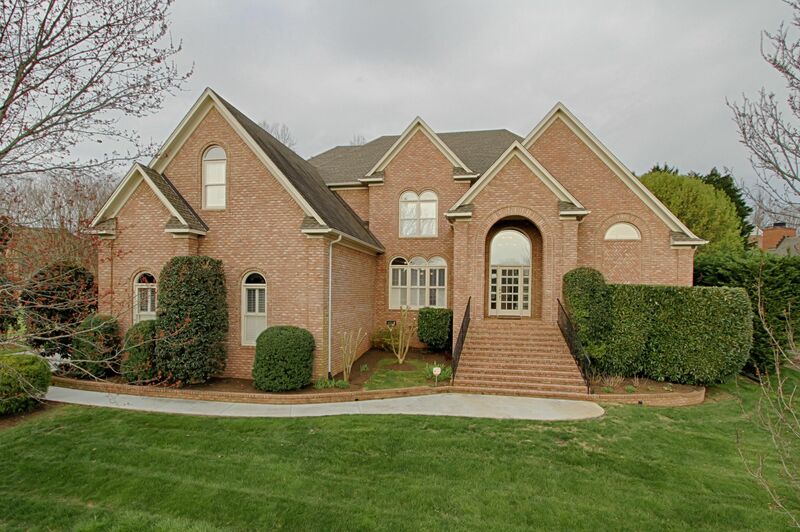 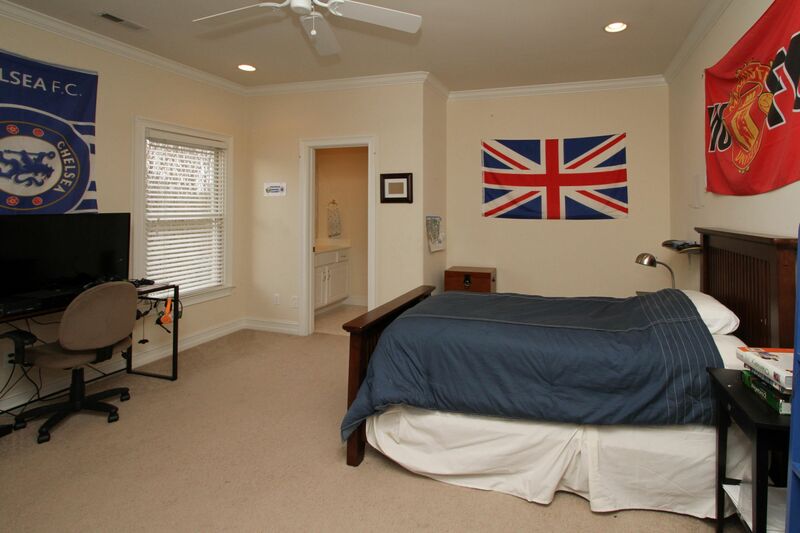 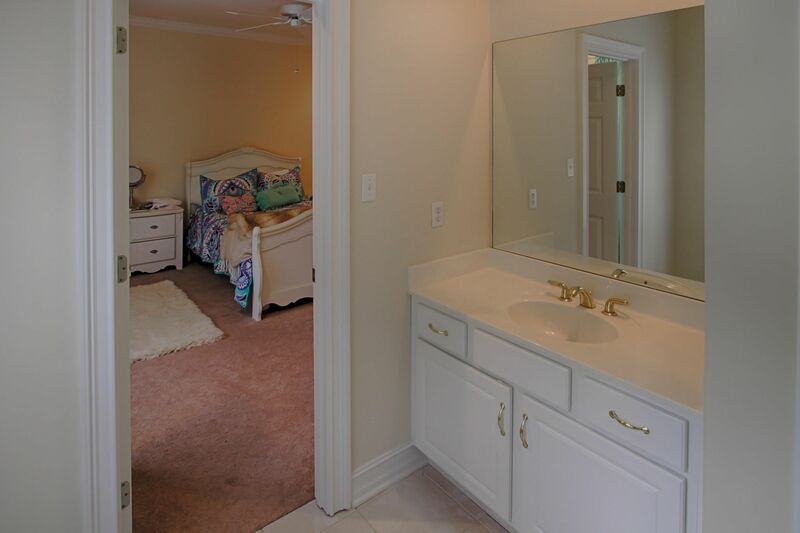 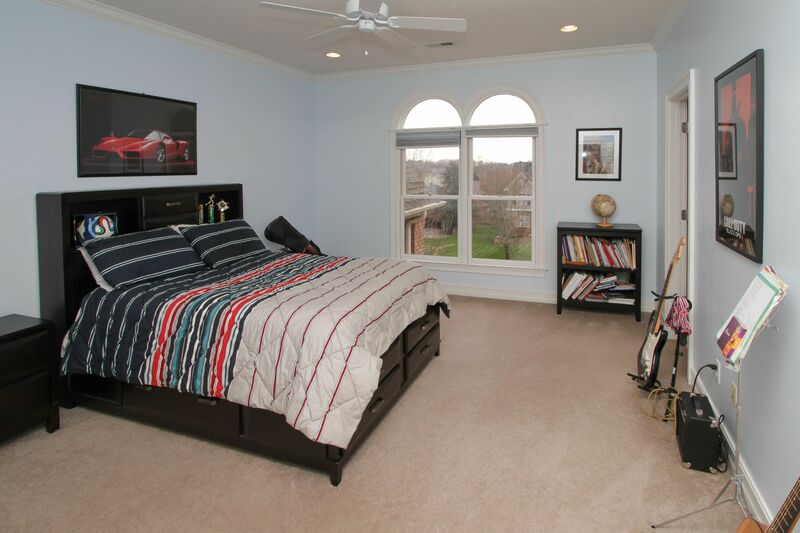 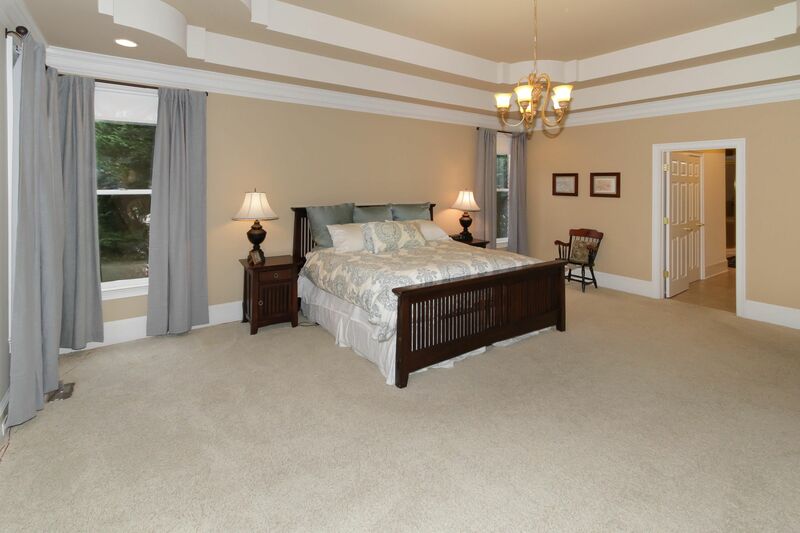 Main Level is Entirely Hardwoods Except the Oversized Master Suite offering Dual Walk-in Closets & Spacious Bath Area. 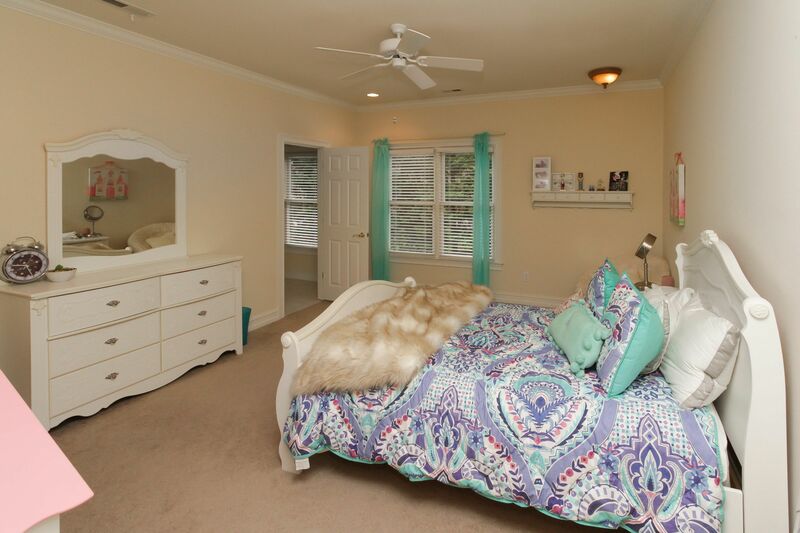 Upper Level offers 3 Bedrooms, 2 Full Baths, Bonus Rm & Office Room. 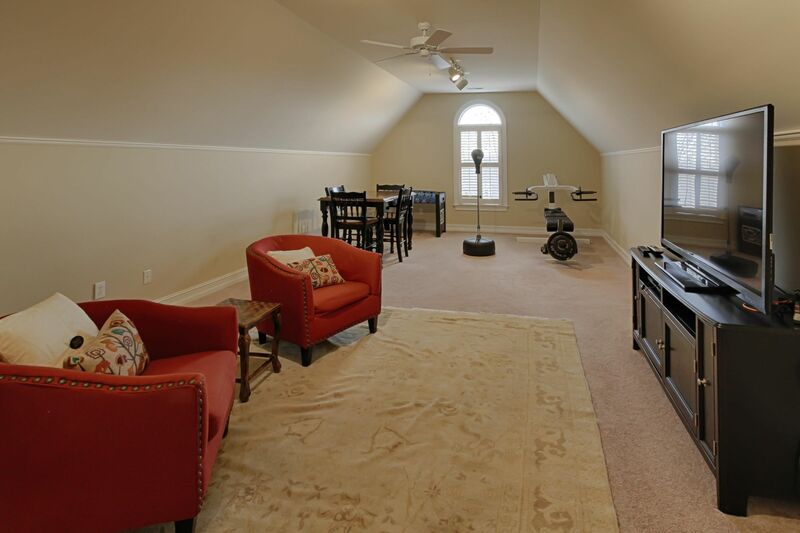 3rd Level Walk-up Attic Area w/Plenty of Storage Space. 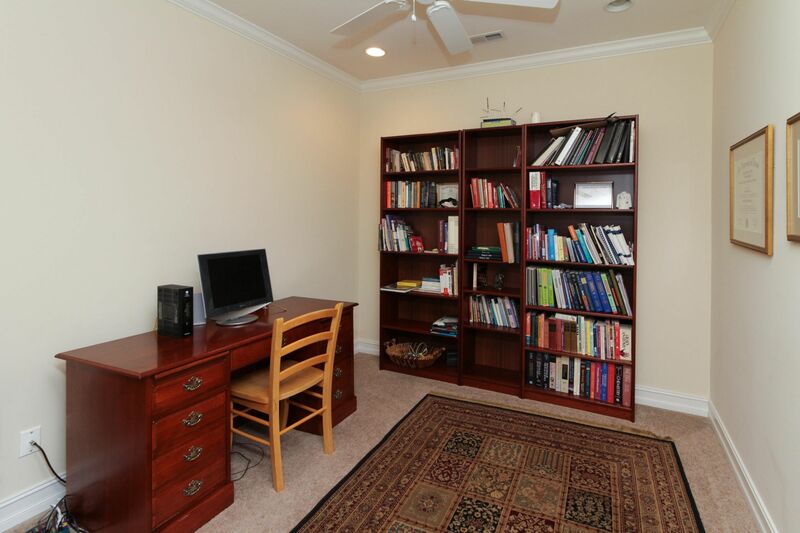 Couple the Nicely Maintained Home with Neighborhood Amenity Package for the Perfect Place to Raise a Family. 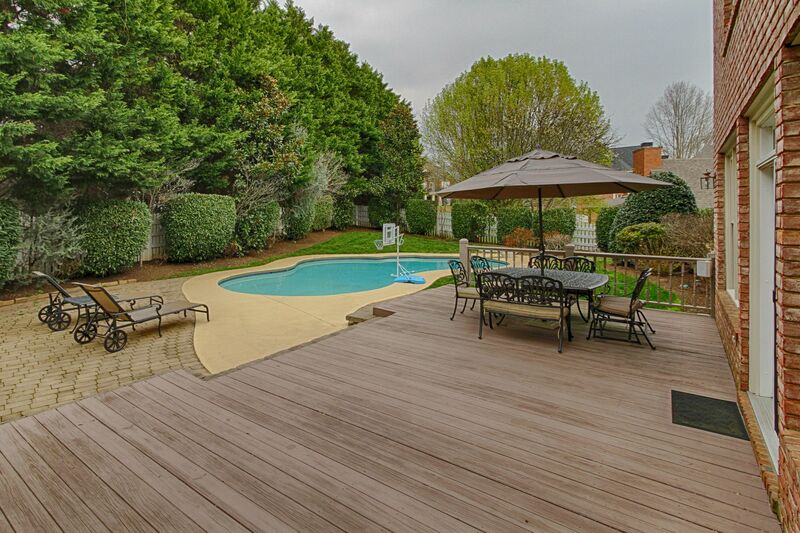 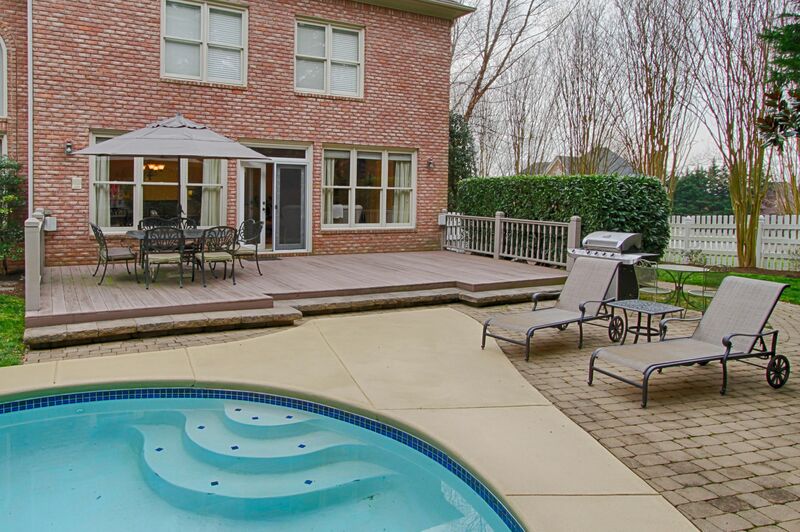 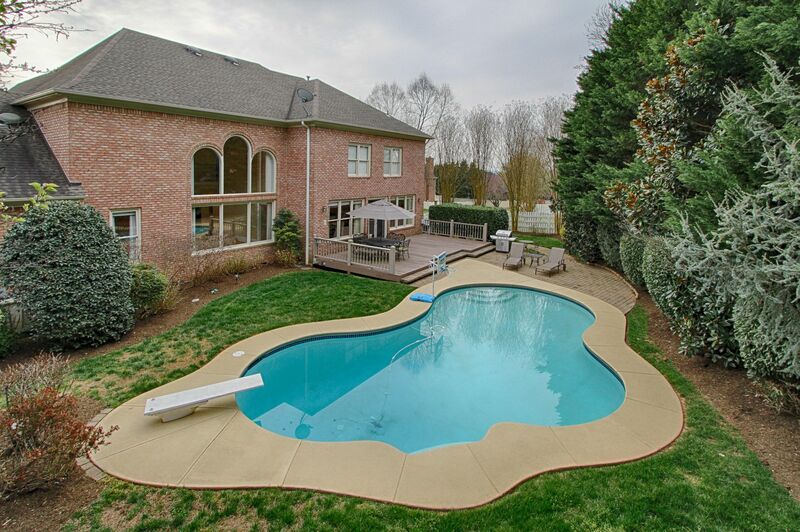 Summer is Just Around the Corner & Lots of Time to Enjoy the Backyard Pool Area.